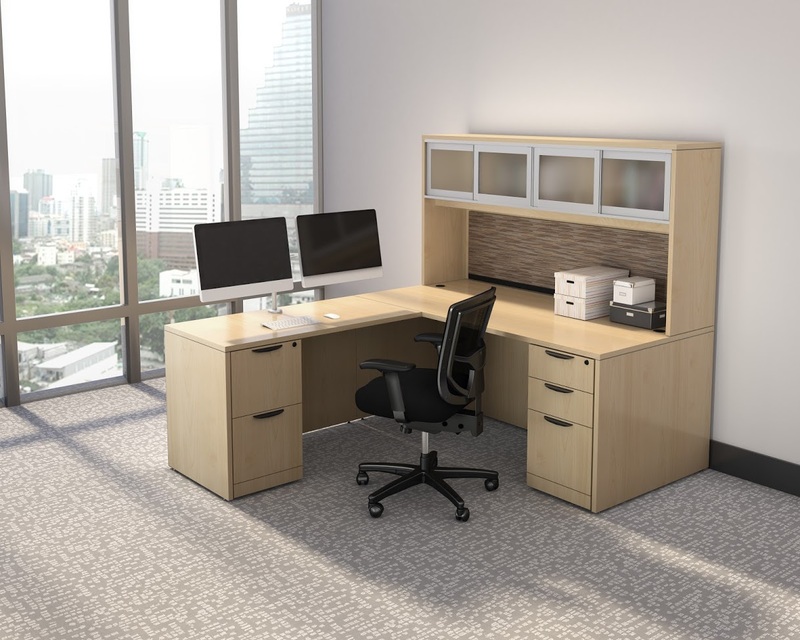 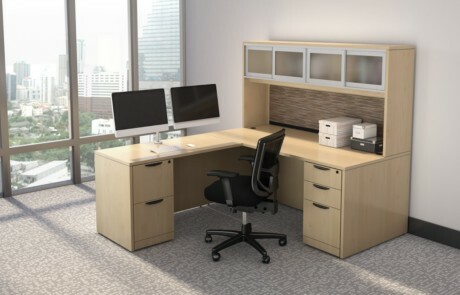 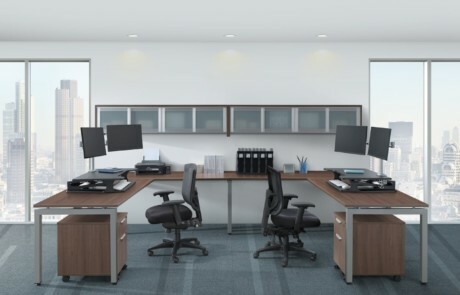 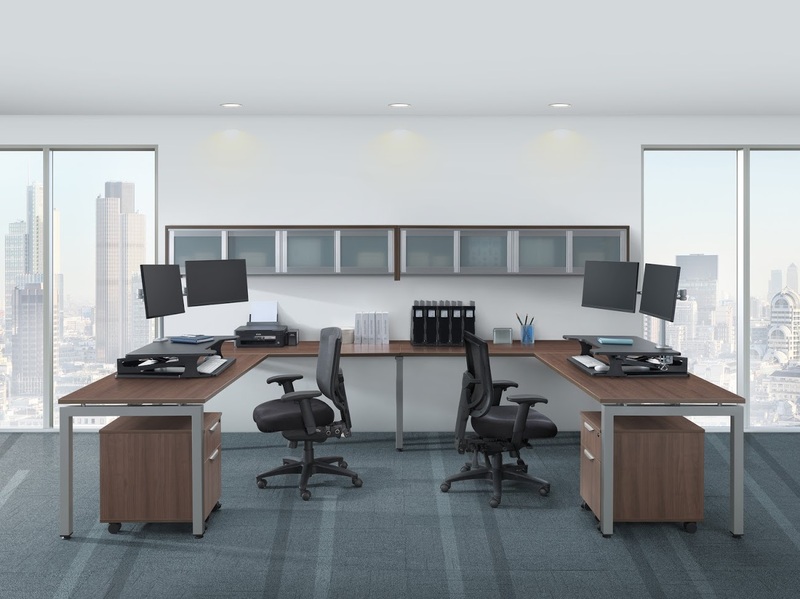 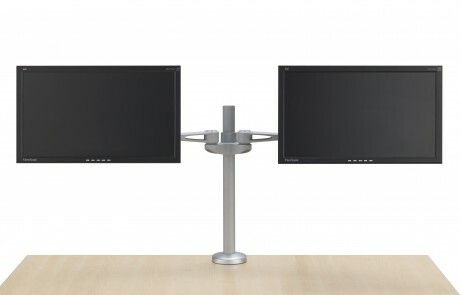 Free up some desk space and position your monitor so that your neck and shoulders will be comfortable throughout the day. 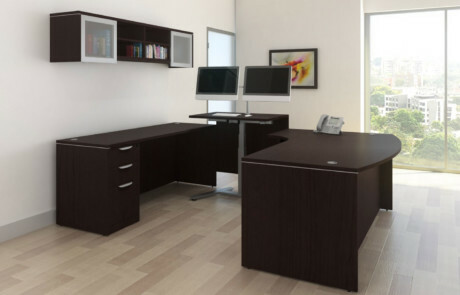 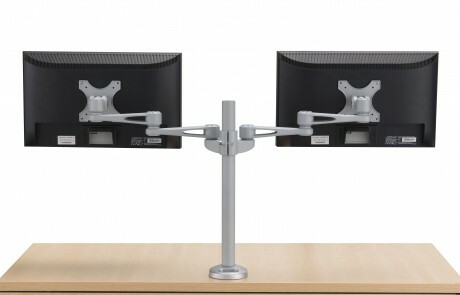 The compact design of these heavy duty arms provide maximum side to side and in and out movement of your monitor. 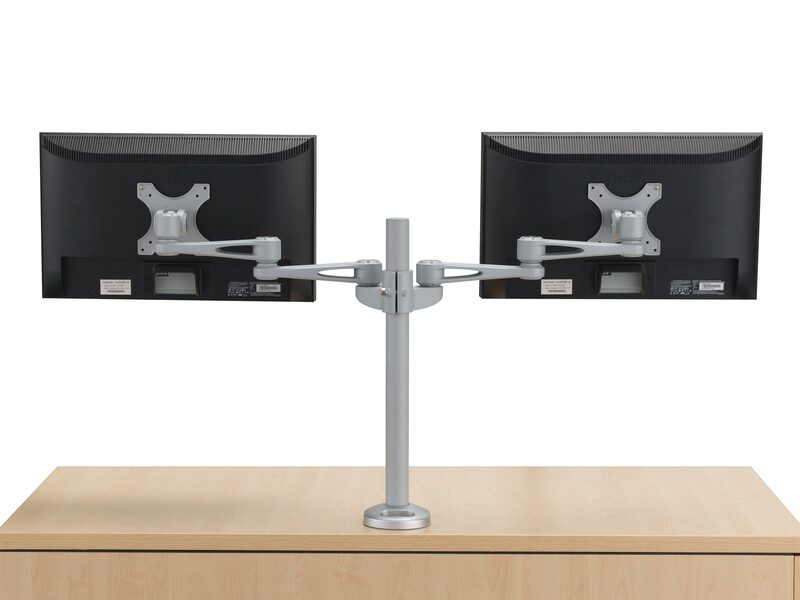 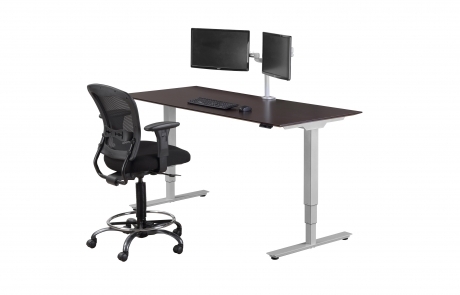 Monitor arms support up to 27″ monitor size and 22 pound capacity.